The way people live is different in many parts of the world. 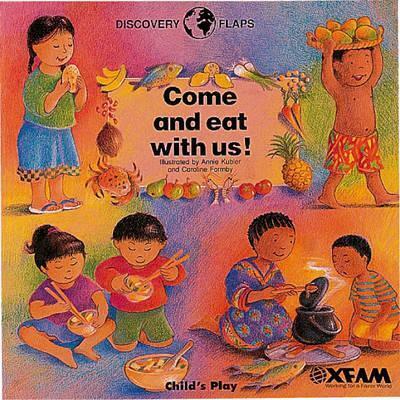 This series of colourful flap books, created with and for OXFAM, depict everyday situations and help us to discover what makes us different and what binds us together. This book shows the different food people eat.